If you love reading and collecting books then you've probably faced this dilemma: "Where can I store and display my collection of books?" 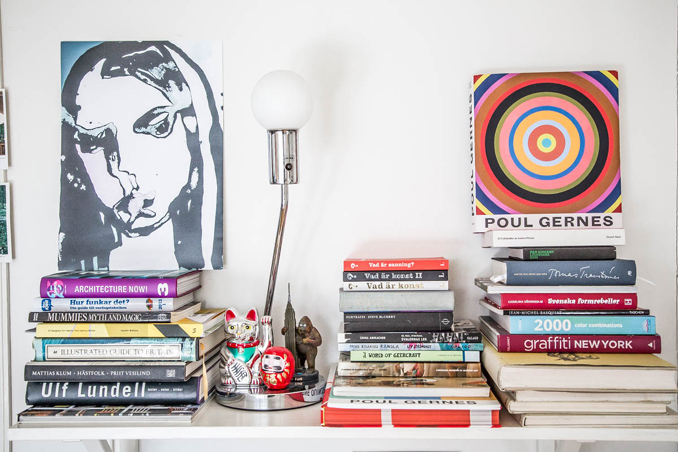 Aside from having one or two shelves at home, you may also utilize unexpected spaces to store your favorite reads. Here are five ideas that you may want to consider.